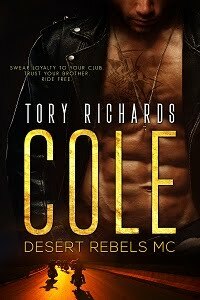 TORY RICHARDS: A Romance Reviews TOP PICK!!! A Romance Reviews TOP PICK!!! Just got this fantastic review for Wild Marauders MC over at The Romance Reviews and wanted to share. Okay, brag a little. I hope you'll check it out!